It’s important to know where to start when importing goods into the UK – to avoid financial and legal complications. Whether you’re an independent buyer or owner of an SME, the following guide will tell you everything you need to know. Import Duty: this must be paid on non-EU goods, based on what they are and where they came from. However, if they’re already in free circulation within the EU, duty should have been paid when they entered. You can only avoid import duty on EU goods if you can prove they originated there, with the necessary documents. VAT: you have to pay VAT at 20% on any liable goods or services from within the EU – and include it on your VAT return. From outside the EU, it’s payable on the full cost of goods, so you need to convert it to GBP. You’ll also need to add other costs like duty and insurance, and then pay the VAT on this directly to HMRC. EORI Numbers: this is an identification number for any individual or business importing or exporting within the EU. You need one if you’re trading with countries outside the EU. It will usually arrive within three working days after you register. Commodity Codes: all imports need a commodity code for their declaration to HMRC. These codes classify your goods and indicate what duty and VAT should be charged, among other things. 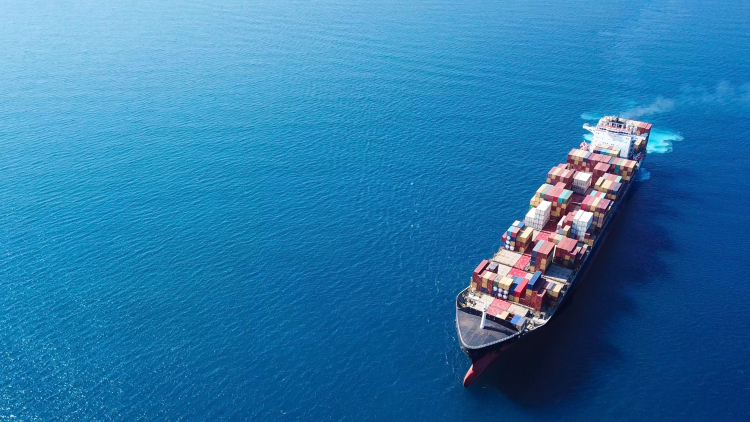 If you use an incorrect code, your shipment could be delayed or seized by customs, so it’s important to find the right one. Customs: goods must be declared to customs if they’re not from the EU. It can be a complicated process, but your freight forwarder can usually take care of this for you. Import Licenses: most goods from the EU don’t need a license, but there are more restrictions on items from other countries. You might need a license when importing items such as plants and medicine. Look into thresholds: gifts valued at less than £36 and all items under £15 aren’t subject to duty or VAT. Choose your shipping method carefully: weigh up speed and cost. Air freight is great for quick delivery, but it comes at a price. Road and sea freight both take longer, but are much cheaper. Research how to pay your overseas supplier: considering options other than a standard bank transfer could reduce your pay-out. Online alternatives are available. Find out if you qualify for duty relief: you can claim duty fees back on some goods in particular circumstances. For example, if their origin country has a Free Trade Agreement with the EU, or if they have been processed in the EU but will be exported to another, non-EU country. 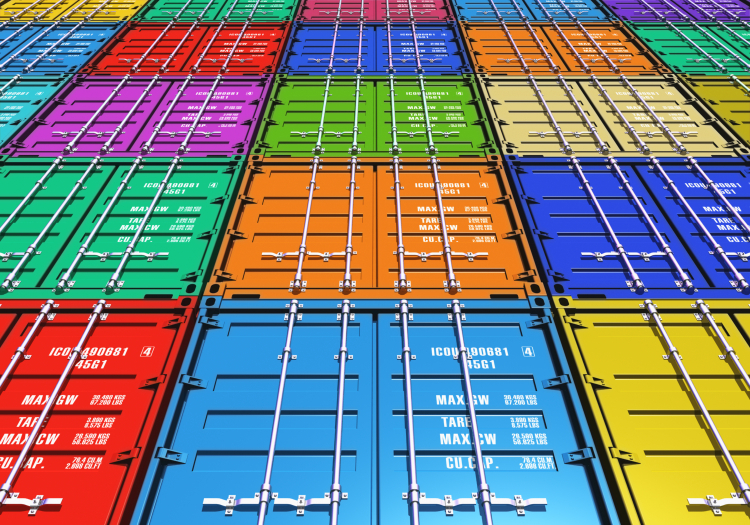 Share containers: to clear customs, the containers that your goods are shipped in need to be full. So, if you don’t have many items or they’re not bulky like vehicles, sharing a container can solve the issue and save you money. If you’re looking to import goods from abroad to the UK, we can help make the process easy and stress-free. From cars to commercial items, we’ve got you covered. You can even choose between direct delivery, and picking them up from our depot. Contact us to find out more about our services today.